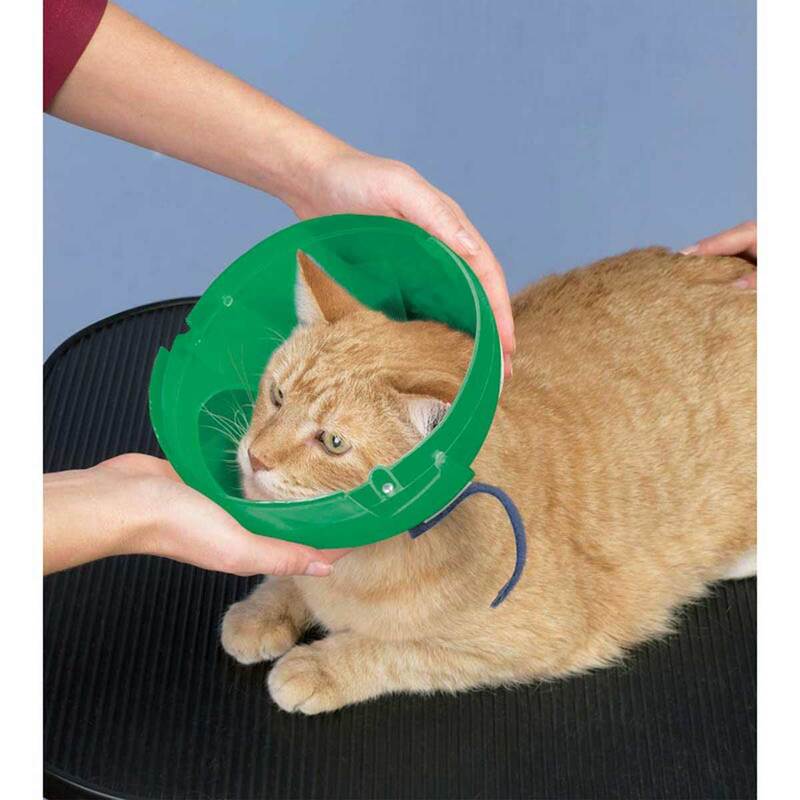 The Soft Claws E-collar features a revolutionary new design that is easy to open and close and takes just seconds to put on. Stays on without the need of a collar. 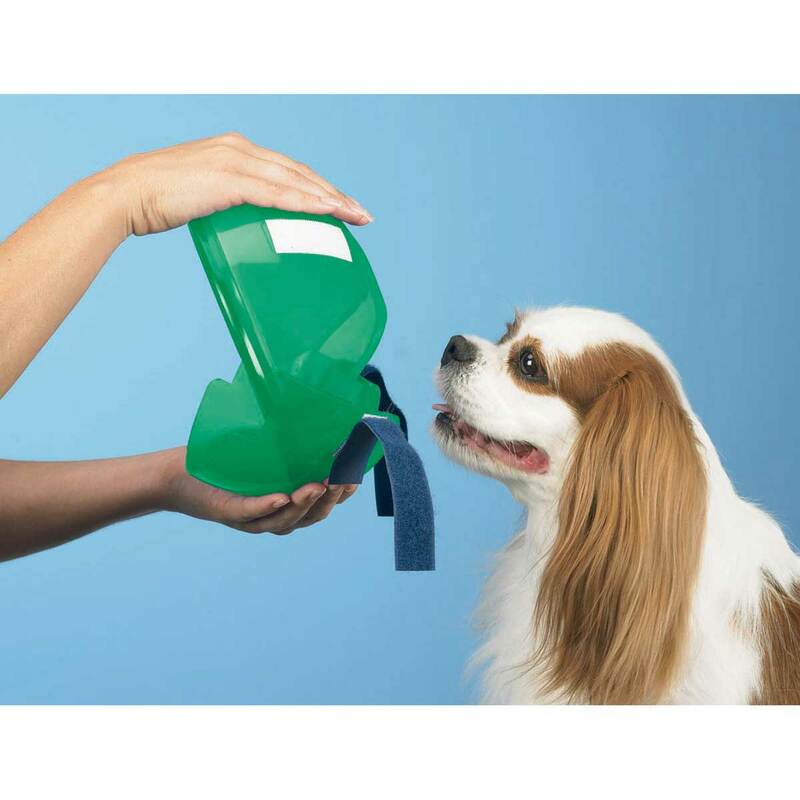 Lightweight---won't add stress to pet. Fits a variety of pet sizes. Durable and easy to clean.